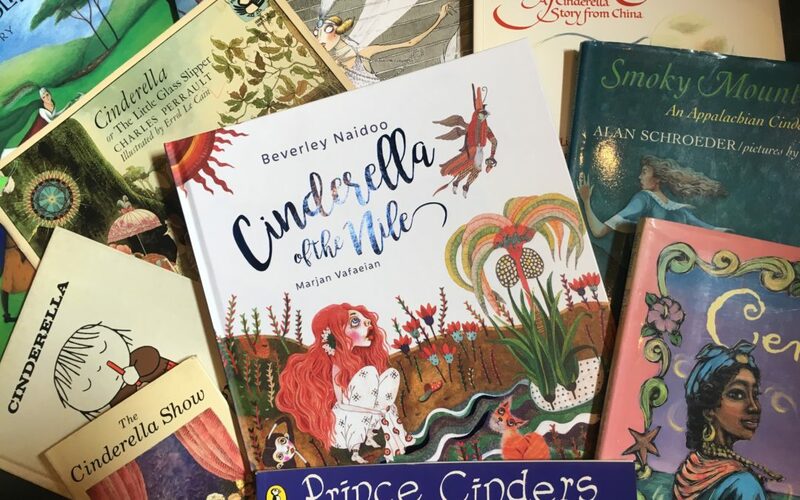 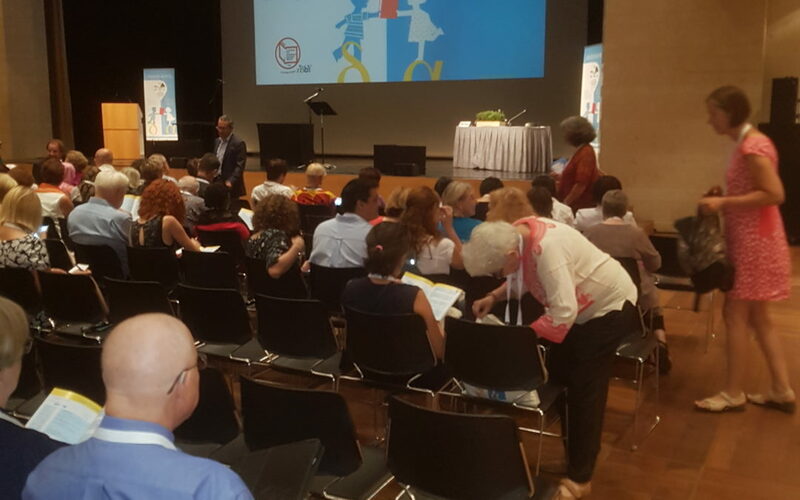 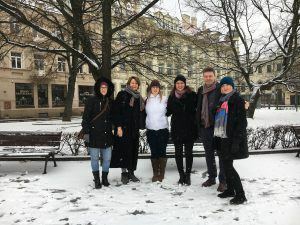 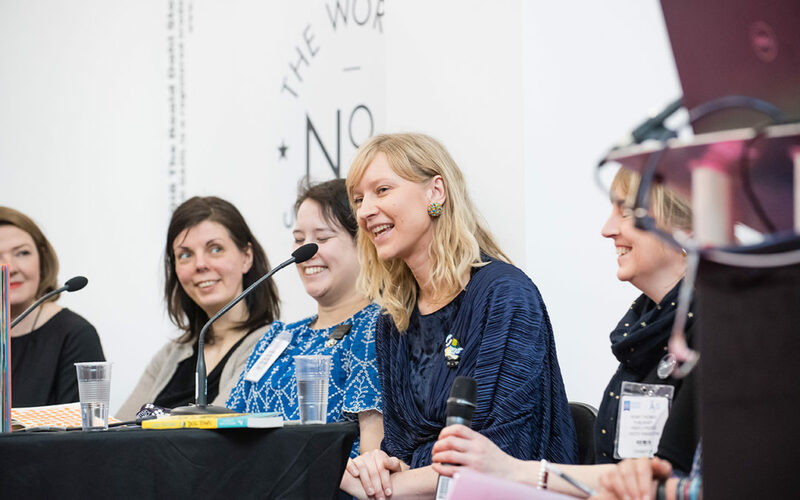 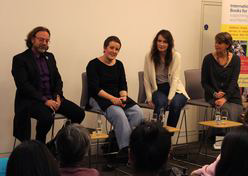 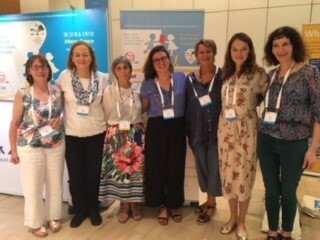 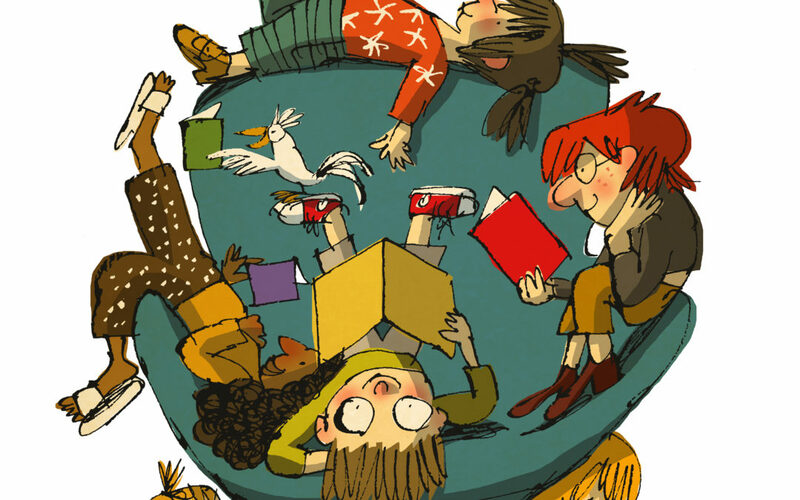 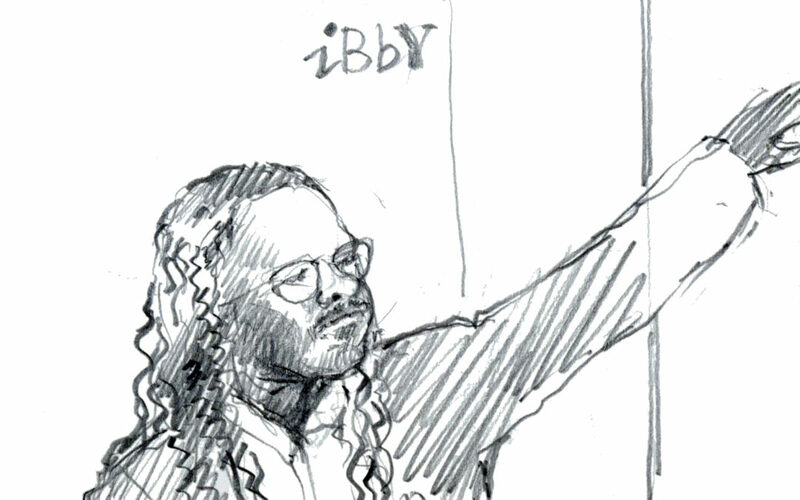 Read interviews with publishers, authors and illustrators, find out what IBBY UK members have been up to in our blog or read our reports on IBBY UK activities. 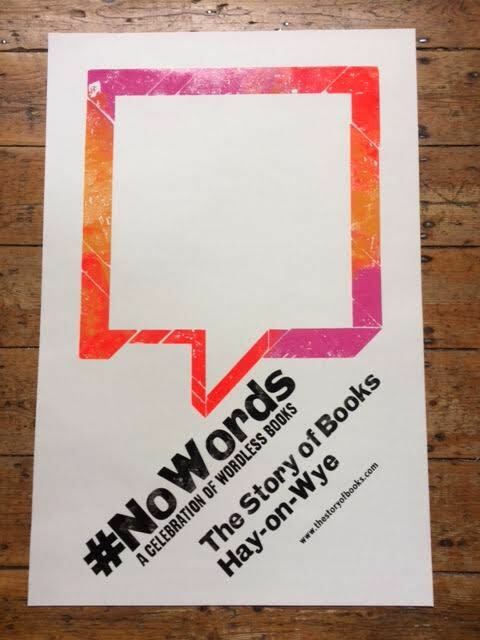 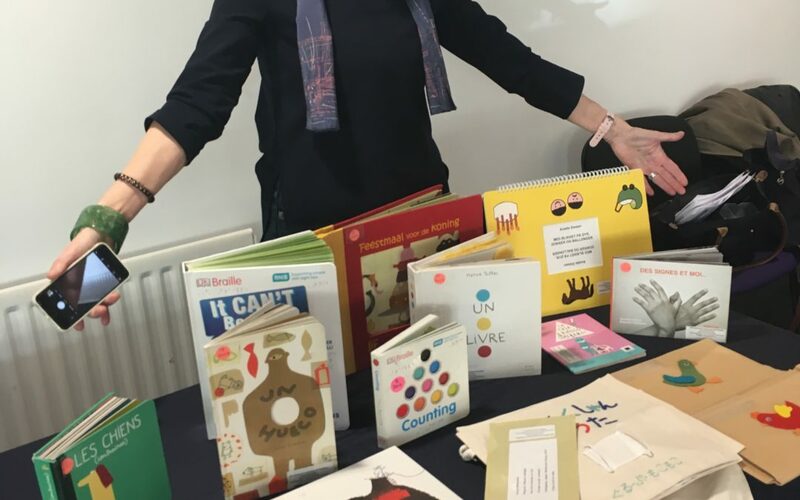 A blog post about IBBY Outstanding Books for Young People with Disabilities on Tour in the UK. 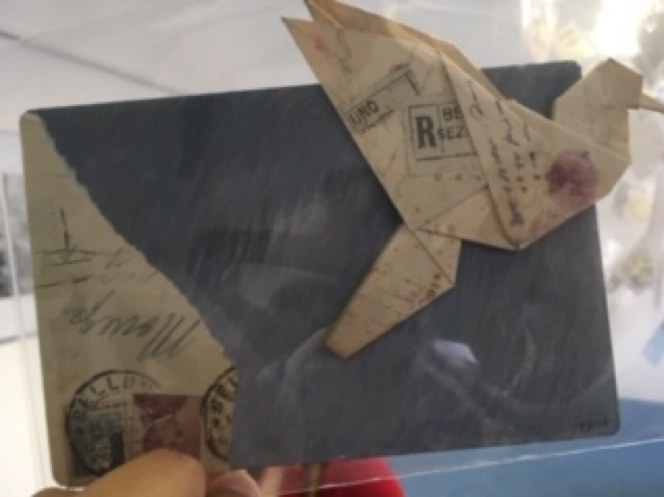 A blog post about The Migration Exhibition hosted by the International Centre for the Picture Book in Society (ICPBS) at the University of Worcester. 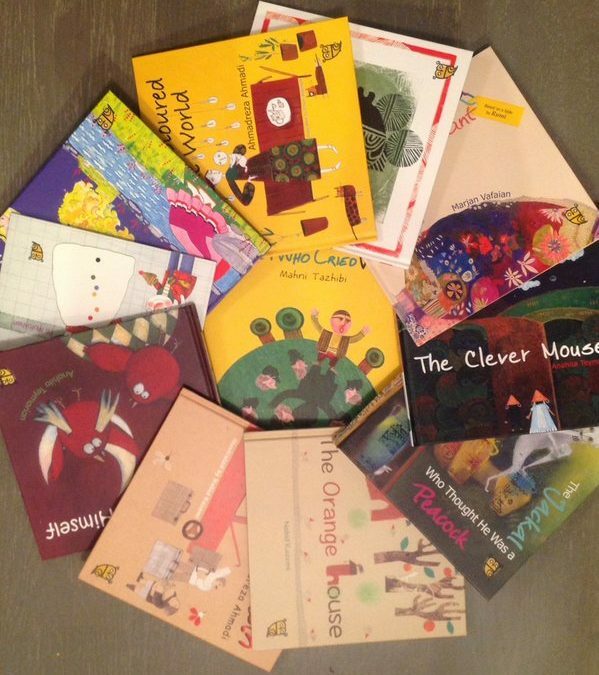 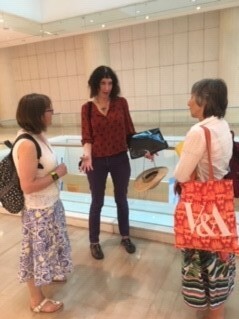 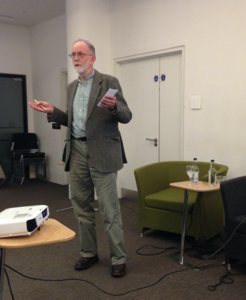 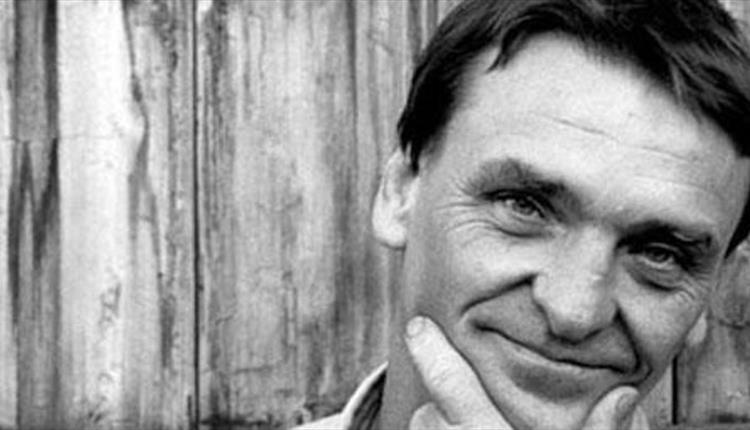 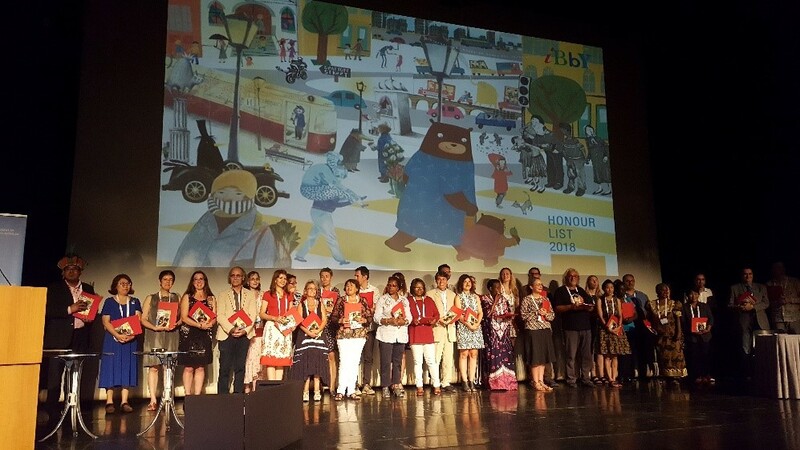 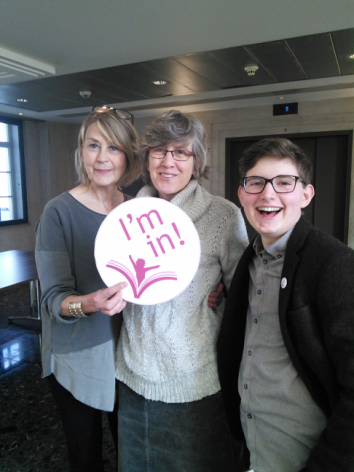 A blog post about the IBBY Honour List Event by Anne Harding. 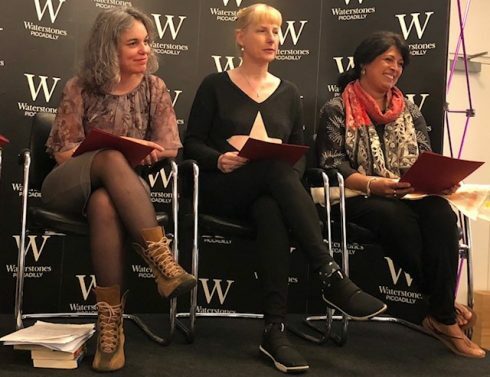 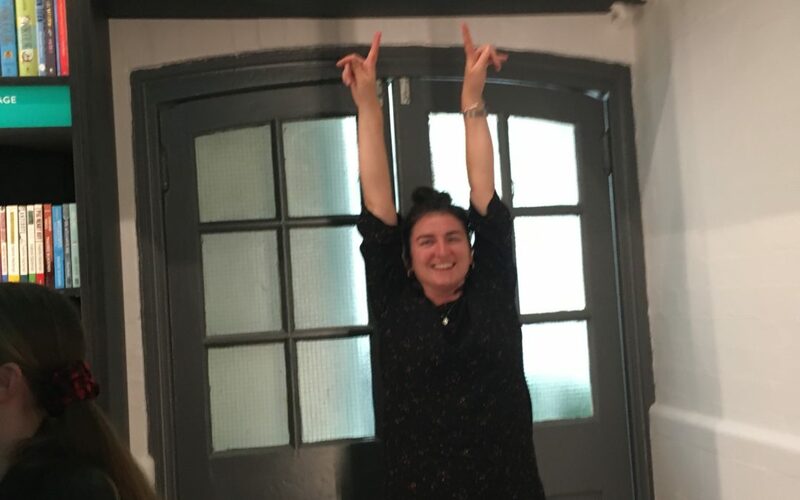 Janetta Otter Barry tells us about going out on her own and the shape of her new list; and introduces us to some of her up and coming titles. 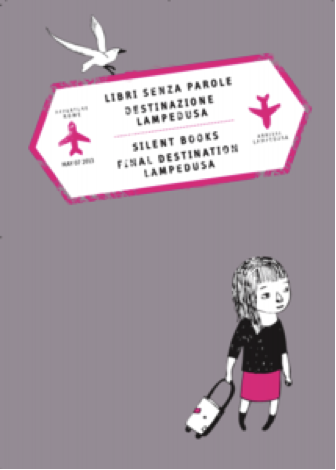 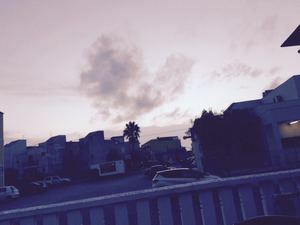 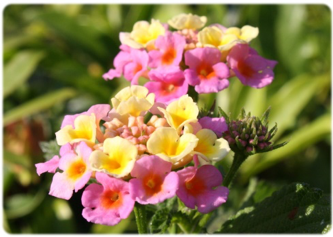 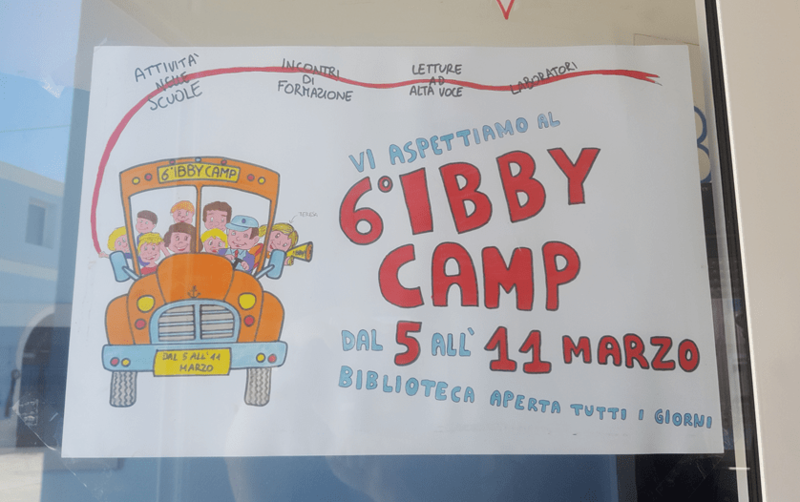 A moving report by Debbie Beeks about her visit to the IBBY Camp in Lampedusa. 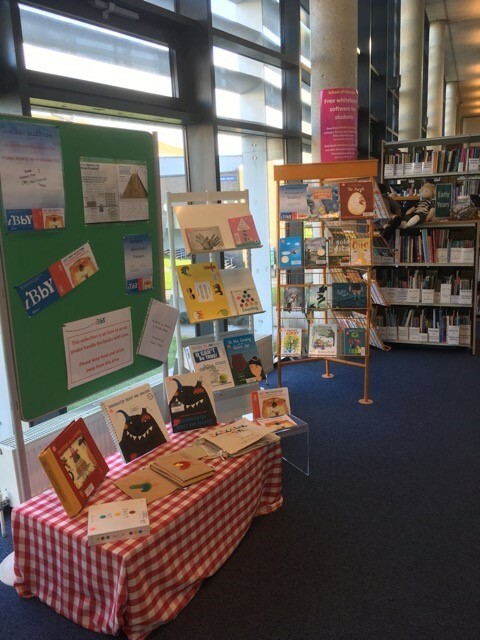 A blog post by Jennifer Farrar about using IBBY’s Silent Books Collection at Glasgow University. 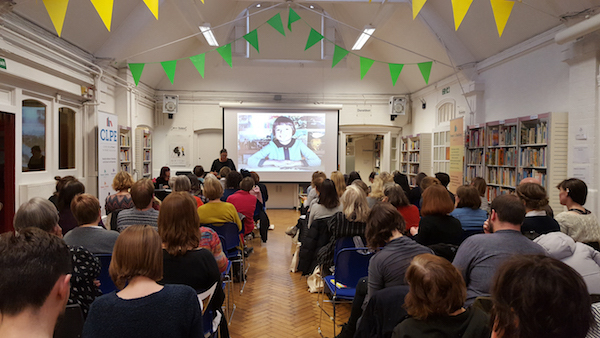 The Waterstones’ room was pleasantly crowded as we gathered to celebrate the IBBY UK nominations for the IBBY Honour Book List. 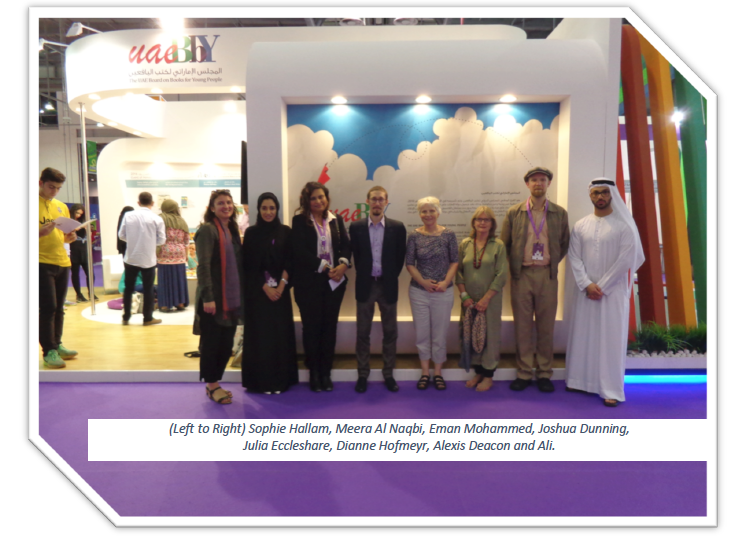 IBBY UK were delighted to attend Sharjah Children’s Reading Festival (SCRF), which ran from April 20-30 2016 at the Expo Centre Sharjah, as a Guest of Honour of the UAE Board on Books for Young People (UAEBBY).